Fall is here! Winter is upon us and our hours have changed. 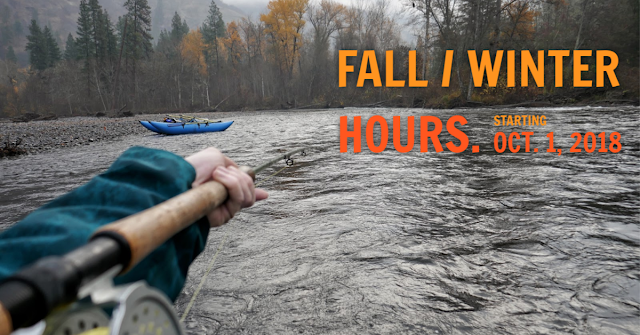 Starting October 1st we begin our Fall and Winter hours. Monday - Saturday Open 9:30am to 5:30pm in store and online. Monday - Saturday Open 10am to 5:30pm and Closed in-store on Sundays.